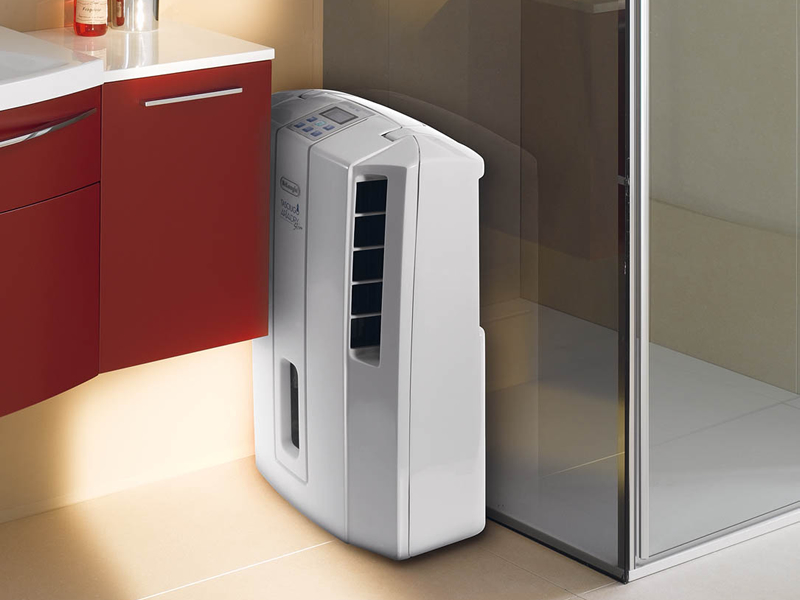 Air conditioning is used at both commercial and domestic places. The air conditioner users use the best tips to maintenance your air conditioner (AC) to avoid any issue in the appliance. System working – Every air conditioner has two units, an outdoor unit which has a compressor or condenser and an indoor unit which has a furnace. Knowing about these units help to understand the working of air conditioner and prevents from future problems. Cleaning – The fins of the AC unit should be vacuumed with soft-bristle brushes because they have very fragile fins which can bent easily. ACs do not provide proper cooling if their fins get bent or crushed. Manuals of air conditioners should be used to avoid the bumping of fins while unscrewing and lifting the unit boxes and the fins should be checked and realigned from time to time for cooling. Fixing a sinking pad – Concrete pads under the home conditioner get sunk after few years. But this does not put any harm to the AC but if strain comes to copper coolant tubes and the concrete pad continues to sink then the AC should be checked soon. Thermostat – In today’s AC technology, it is must to have a programmable thermostat. This device automatically lowers the temperature and helps to maintain the cooling. It also saves money on electricity bills. In-line duct booster – If the house is completely cool, but still there is a room which is warm. Then, an in-line duct booster can be installed at the duct of that room which makes that room cool. It automatically kicks the cold air at hot portion when other air conditioner is on. Sound blanket – If the condenser of the AC is producing excessive sound then it needs to be checked. Sometimes, it produces sound because it is only frequently used. Sound blankets are instruments which can be applied over condenser to avoid sound but if the problem continues it’s better to change the condenser. Unclogging- The condensate pan drain tube can get clogged which results in pudding of water around the surface of AC. These clogs get formed due to the presence of bacteria in air conditioner coils. Unclogging these tubes retains the cooling of AC. Season checking- People should keep a check on weather and adapt their AC to required temperature with the help of HVAC (Heating, Ventilating and Air Conditioning) technology. Through this technology, air leaks can also be checked easily.